It's HyoMin together with her cast member from T-ara's upcoming web-drama! Check out her adorable pictures with Hyunwoo below. 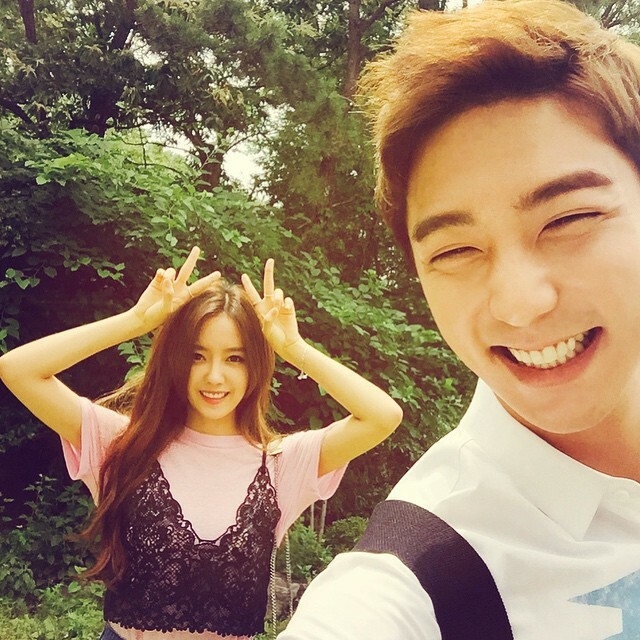 "With roommate Hyunwoo oppa #webdrama #SweetTemptation"